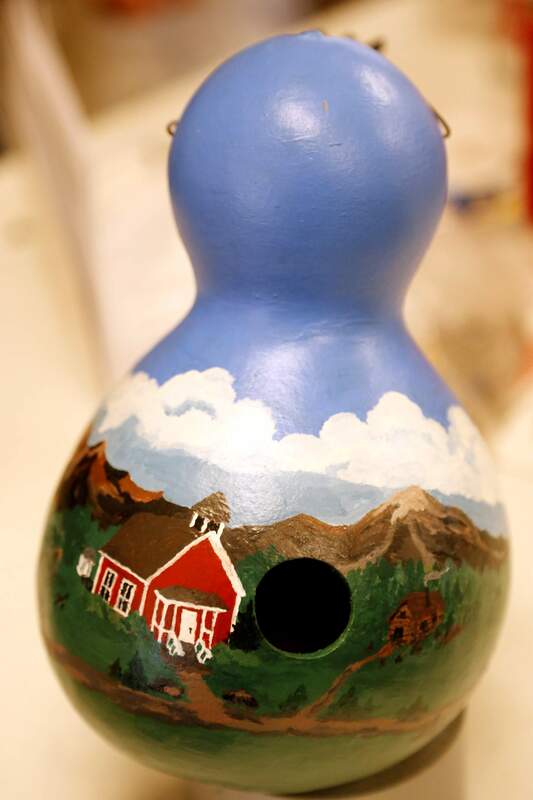 A painted gourd at the Durango First United Methodist Church Holiday Bazaar. First United Methodist will hold its 44th annual Holiday Bazaar from 8 a.m. to 3 p.m. Nov. 18 at the church, 2917 Aspen Drive. The event will feature vendors, handmade crafts, homemade pie, plants, baked goods, treasures and a sloppy-joe lunch at 11 a.m.